Best used BMW 3 Series Review - 2005-2012 | What Car? 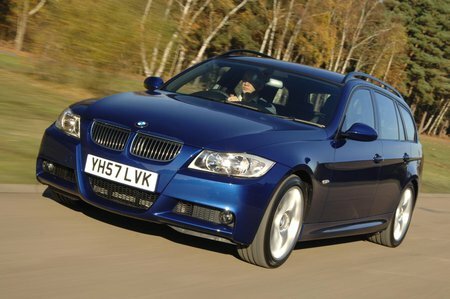 What alternatives should I consider to a used BMW 3 Series estate? The BMW 3 Series Touring is far from the biggest estate, but it's brilliant to drive and highly desirable.